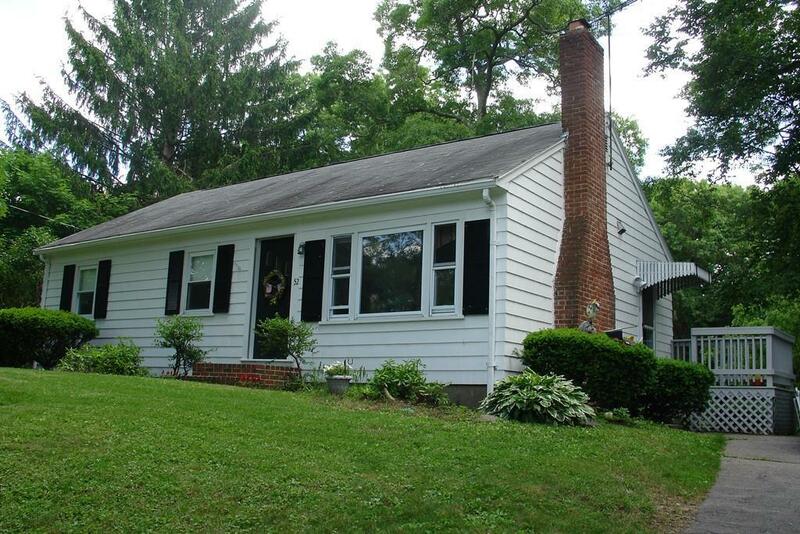 Nice home built in 1952 on a lovely nearly 3/4 acre lot with mature plantings and privacy. Hardwood floors through out. Nice sized living room with fireplace. Vinyl replacement windows. Boiler is approximately 15 years old. This house is waiting for your personal touches to make it your home. This home is located in a great town with highway access and the commuter rail nearby. MOTIVATED SELLER says make an offer!